I just returned from taking my Daisy Girl Scout troop (ages 6 and 7) to see a shortened, jazzed up version of the Nutcracker Suite. This show incorporated jazz, tap, modern, hip hop and ballet and was presented by The Institute of Performing Arts for Youth. I chose this particular version because of the notarious lack of attention span that first grade girls have... but I wanted to expose them to this classic tale, as well as to different styles of dance. It was perfect! 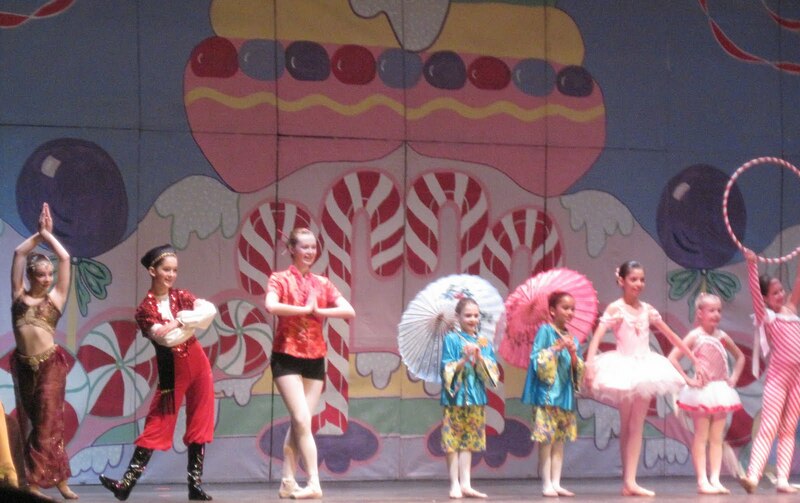 The show kept the attention of my squirmy little girls and inspired them to twirl their way home "ohhhh" ing and "ahhh" ing over the costumes and her own dreams of being a star ballerina that is whisked away by her very own prince. 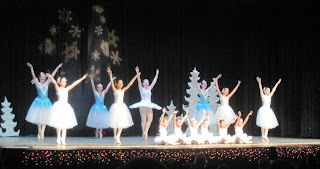 In fact, as I write this, my own little girl has (after being forced out of her holiday gown) dressed herself in a pale pink ballet outfit and black dress shoes and is prancing and twirling about like a ballerina, intermingled with the tapping of her feet; like an (almost) professional dancer. 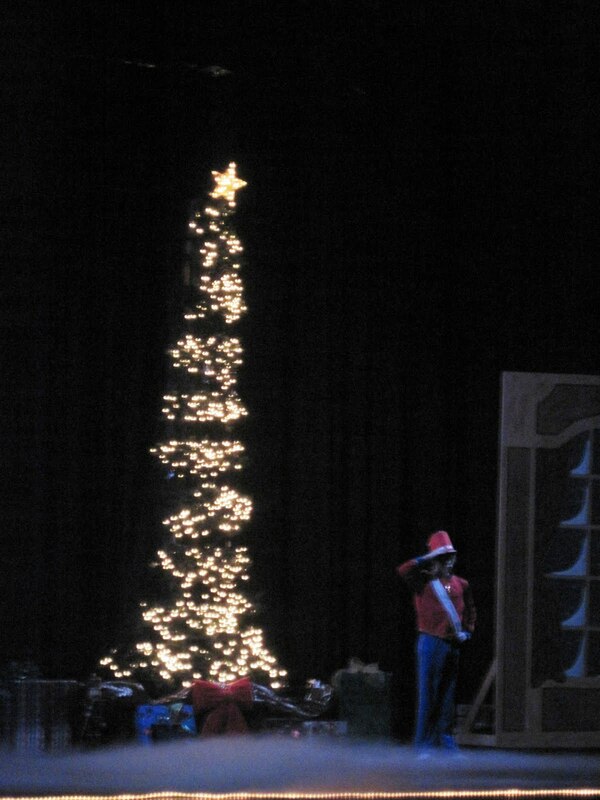 The costumes and scenery at the show were fabulous. 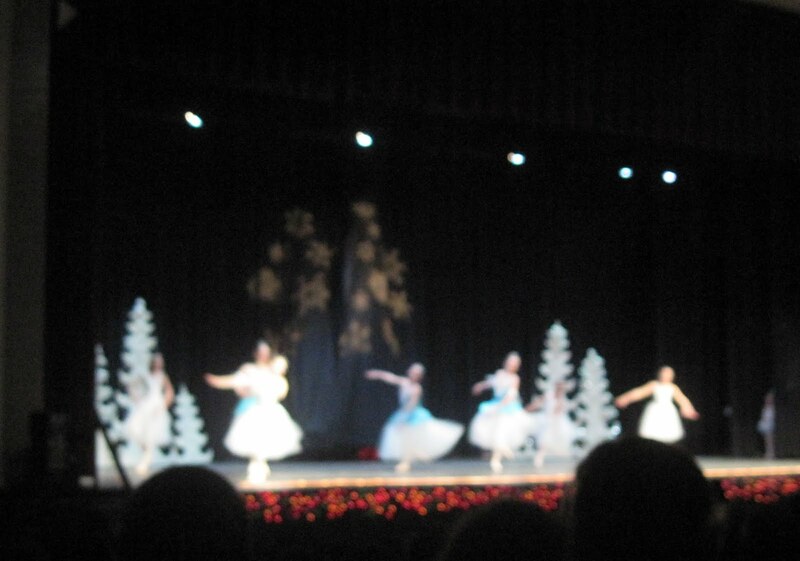 The dancing was wonderful. The afternoon was magical! In fact, when I was little, I dreamt of one day having a little girl with whom I could share magical experiences like this. Indeed, experiencing this performance with all my Daisies (including, but not limited to my daughter) completely fulfilled the expectations of that fantasy. It's not too late for you to have such an experience! You can catch tomorrow's show at 3:00 at Broad Run High School in Ashburn, Virginia. 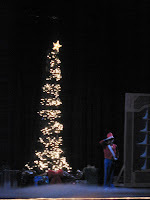 For more information, check out this web site: http://www.ipayouth.org/nutcracker.html You can buy tickets at the door for $12 per adult; $8 per child. 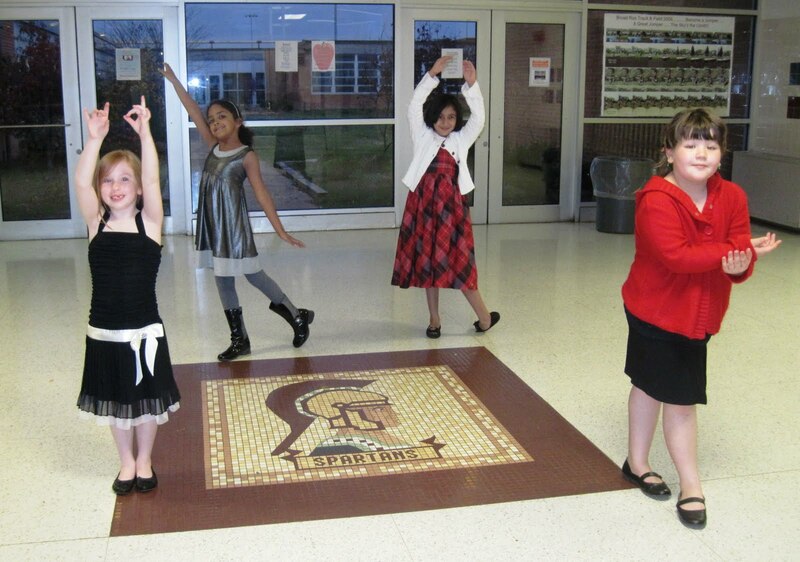 Check out the picture of my Daisies each striking their very best dance pose at the "Spartan Head"! Learn more about life here in Loudoun County by exploring http://www.livinginloco.blogspot.com/ often! If you have ideas on things you'd like to see in the blog, please contact me privately, I do want to be your resource for all things Loudoun! Can't Afford To Go To The Movies Anymore?